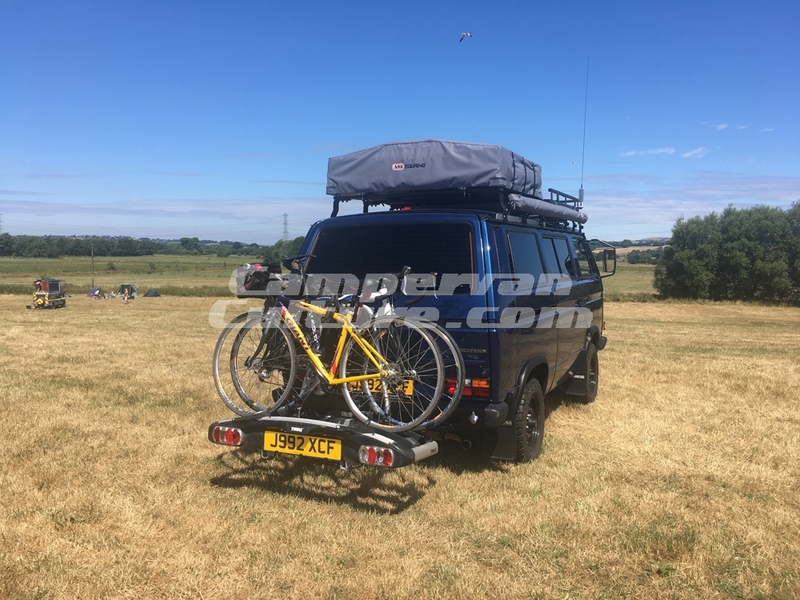 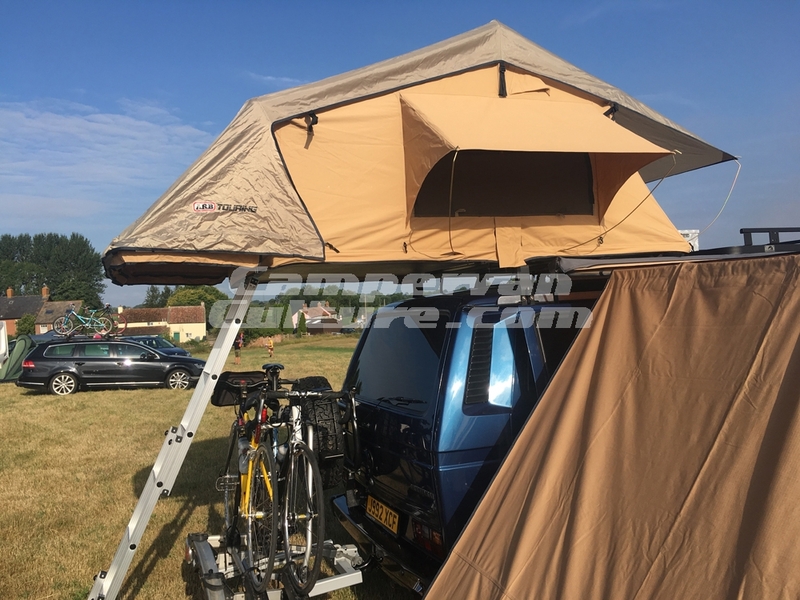 The ARB Series III Simpson Rooftop Tent is a hugely practical touring and camping accessory, ideal for Camper van owners needing more sleeping room or 4WD owners planning an overland expedition or off-road excursion. 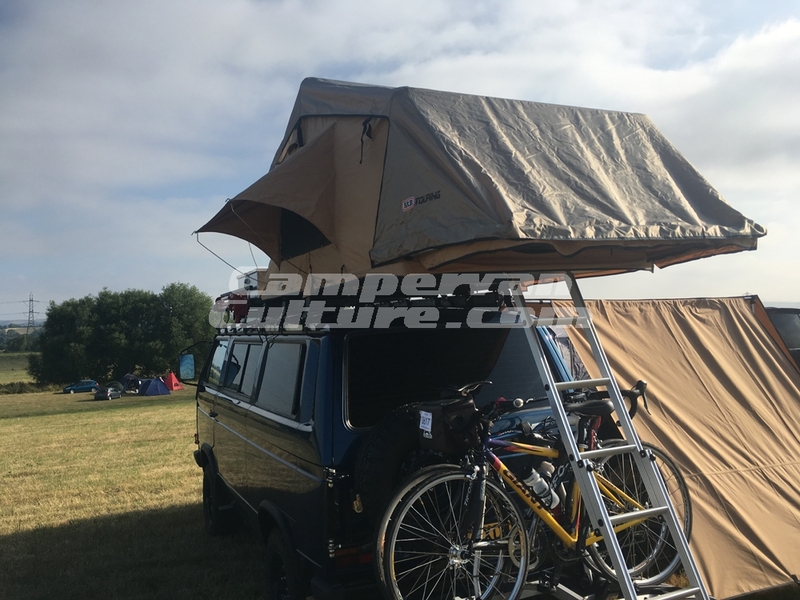 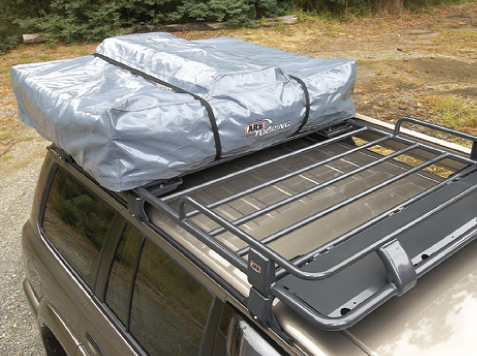 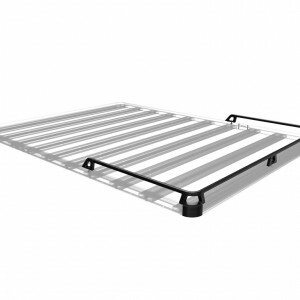 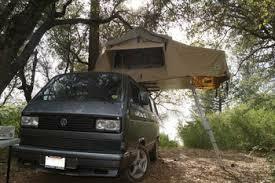 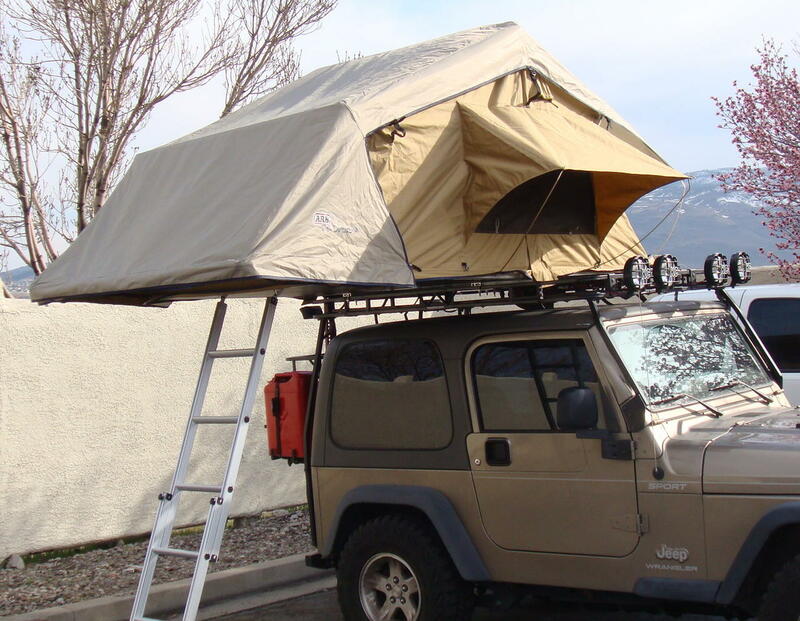 The tent can be mounted to an ARB touring style rack or any flat roof bar system with 95lb kinetic load rating. 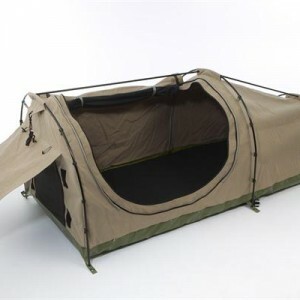 For the ultimate in ease and convenience when travelling, this design will unfold in minutes for sleeping off the ground. 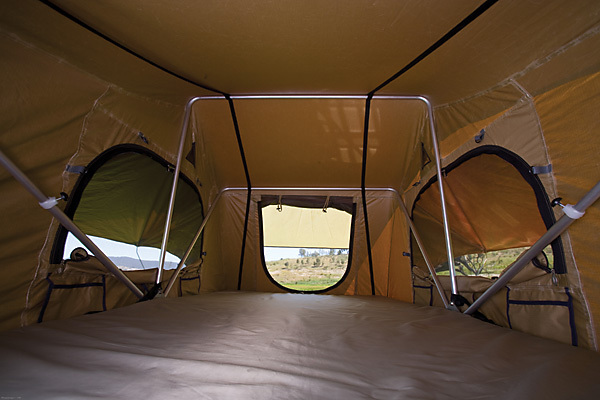 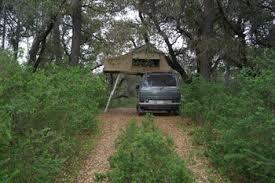 In addition, all bedding can remain inside the tent during the journey, freeing up vital storage space in the vehicle. 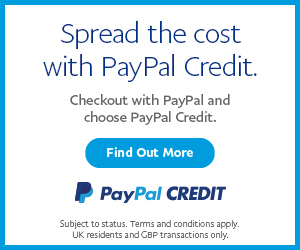 SKU: CVC-ARBRT. 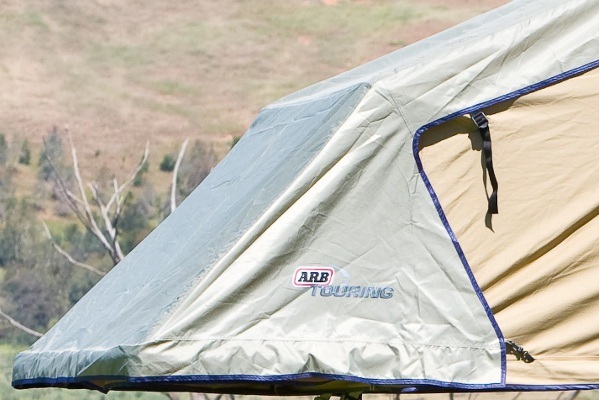 Categories: ARB, Awnings, Tents & Shelters, Latest Products. 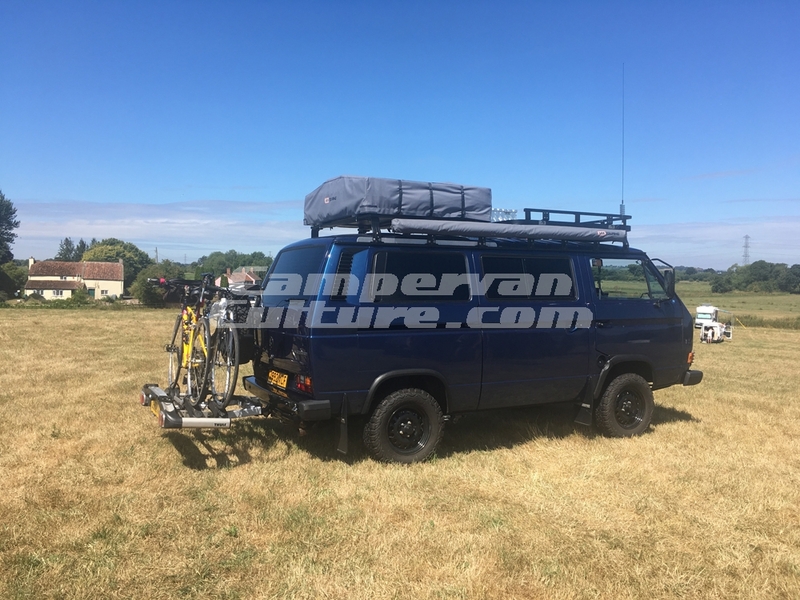 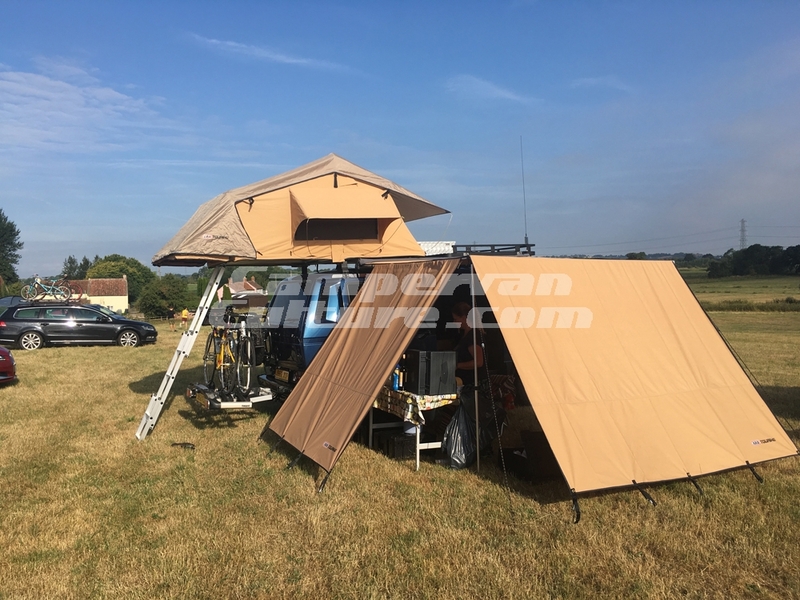 As part of ARB?s new and exciting touring and camping range, the attraction of heading out 4WDing into the unknown is kept alive whilst providing you with the shelter and comfort you crave. 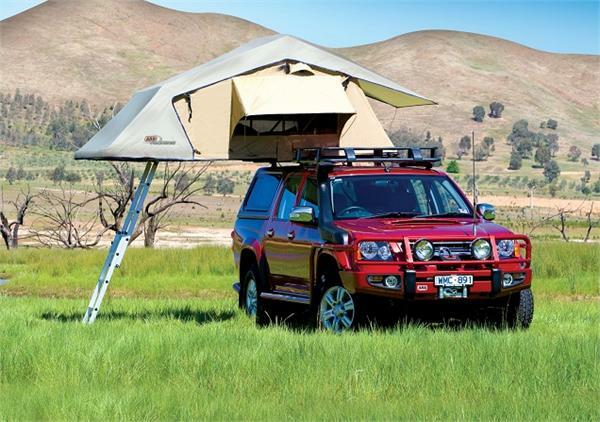 So whether its a family camping weekend away or your taking your vehicle on a planned offroad expedition, as it has been developed by ARB, you can rest assured that your product is made of the highest quality materials and craftsmanship for reliability when you need it most.